Selling used cars requires you to have a certain set of skills—and whether you’re a veteran or it’s your first day on the lot, it’s important to keep those skills sharp. 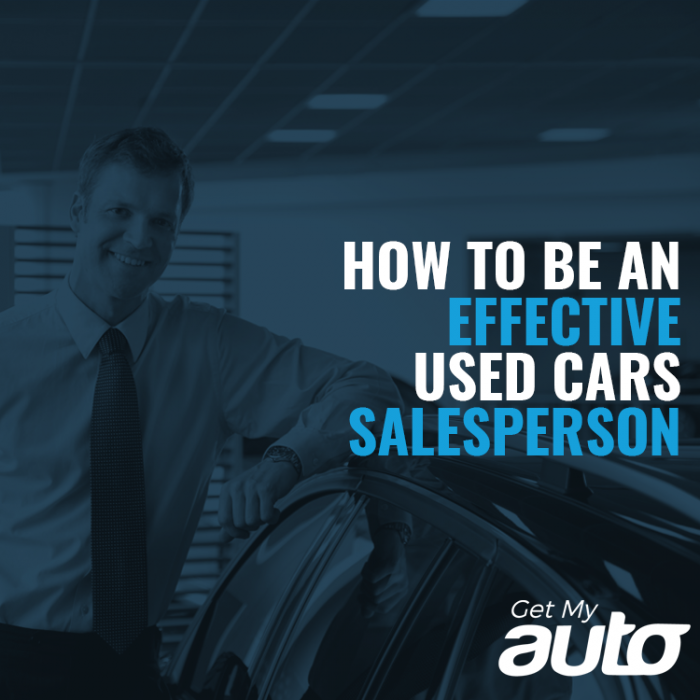 The list below is by no means an exhaustive list, but it does provide some good reminders of what’s really integral to successful used car sales. You may say you have a bad memory—but this isn’t about good and bad memories. It’s about trained and untrained memories—and if you struggle to remember the names of buyers, that’s the first thing you should work on. Good sales reps know how to ask the right questions. Avoid questions that are too open-ended, such as: “How can I help you today?” Another one to avoid is, “What brings you in today?” The answer should be obvious: The person wants to see some used cars! Is there a specific car you’ve got your eye on? What are some of your must-have features in a car? Will you be the vehicle’s primary driver? These questions can be valuable ways of gleaning new information, and of tailoring your pitch accordingly. If you notice your buyer crossing their arms or looking frustrated, it might mean you’re being too pushy. Ease up on your sales pitch and ask some more humanizing questions instead. You might ask what their hobbies are, or what they do for a living, or for them to tell you about their kids. The important thing here is to build a rapport, and ultimately to help them let down their guard a bit. Good listening skills are vital to sales—and in fact, it’s often said that sales pros should listen twice as much as they speak. Don’t monopolize the conversation. Instead, use those probing questions to get your buyer talking—and make sure you’re listening attentively, too. Use the information you receive to build rapport and to tailor your approach. Whatever you do, don’t say nasty things about other dealerships. Doing so can cause you to seem petty and unprofessional. 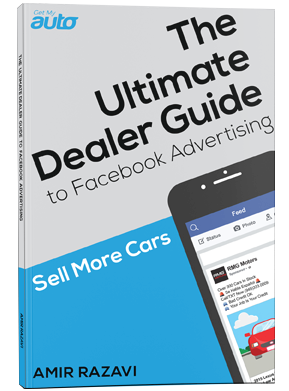 Instead, focus on your dealership and the things that you can do to add value—including price guaranties, warranties, your service department, etc. Some people come by their sales skills honestly—but those skills still need to be practiced, honed, refined. Use our guidelines here to do exactly that. And, to learn more about the best ways to be successful in the used car business, keep tabs on the Get My Auto blog. Contact us today with any questions!